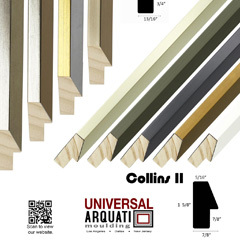 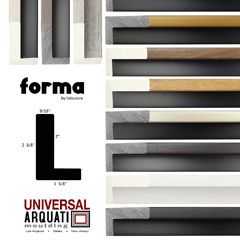 Since December 2009, Universal Framing Products and Arquati Moulding, a national supplier based in Dallas, Texas, has been under one roof providing the best quality at the best value to their customers. 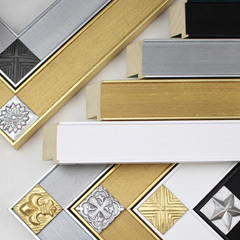 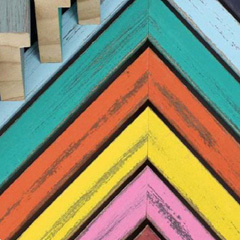 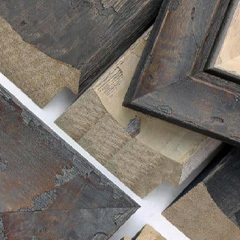 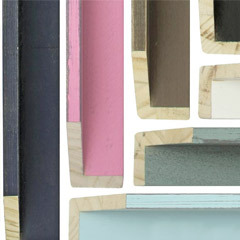 Universal Framing Products was a leading supplier of exclusive quality picture frame moulding in the latest styles at value prices. 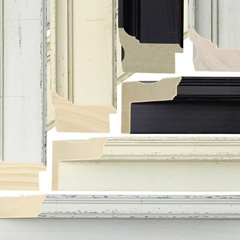 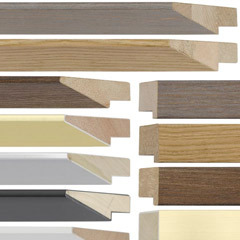 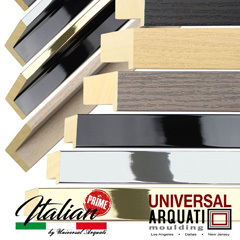 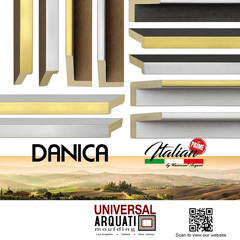 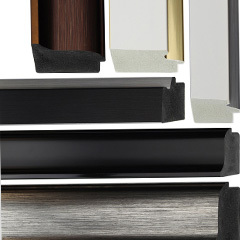 Arquati Moulding has been recognized as a leader in wood picture frame moulding since 1960, with superior crafted and exquisitely designed mouldings from Italy. 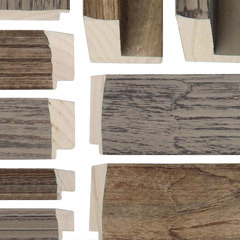 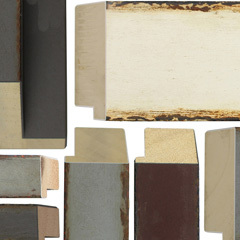 The union between the two companies has enhanced the product offering and provides their customer with one very well rounded moulding collection. 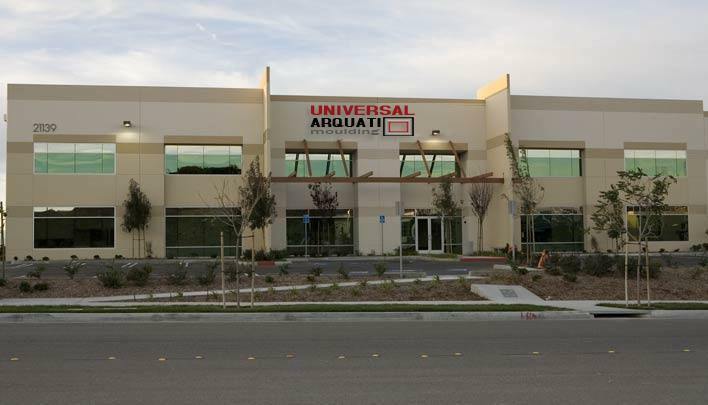 This acquisition also provides strategic distribution points for the Arquati line on the West Coast located at the company headquarters in Southern California and on the East Coast in New Jersey. 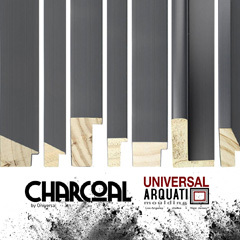 With this merger, Universal Arquati’s customers continue to receive improved service and a substantial amount of valued product. 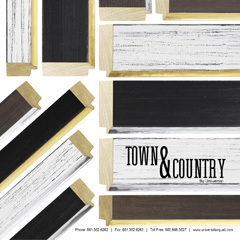 To view our latest collections, please visit our “new collection” section on our website.